I’m not sure how Revolution Software hasn’t gone bankrupt yet. When your entire revenue hinges on the sales of adventure games, a genre so dead it makes Gary Gygax look hale (too soon! ), and you only release a handful of said games every decade, Chapter 11 has got to be right around the corner. Yet here we are in 2008, and Revolution Software keeps trucking away. Their newest project is Broken Sword: Shadow of the Templars for the Wii and Ds, due out next year. 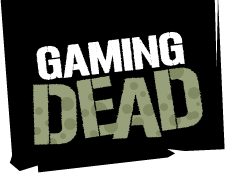 But, maybe it’s a sign of imminent financial collapse that their only upcoming game has already been made. 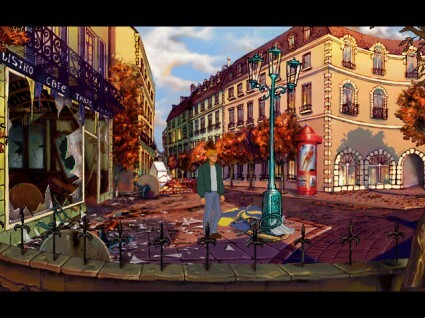 Broken Sword: Shadow of the Templars was originally released in the late 90′s, for the original playstation, Windows Mobile, and Palm OS (yeah), but it’s as awesome now as it was then. The majority of this series has been fantastic, and this was the one that started it all. It’s like a cerebral, historically accurate Indiana Jones. Great dialogue, awesome hand-drawn 2d art, and puzzles. This game has all three of those. Check out this totally kickass trailer, circa the past, if you don’t believe me.